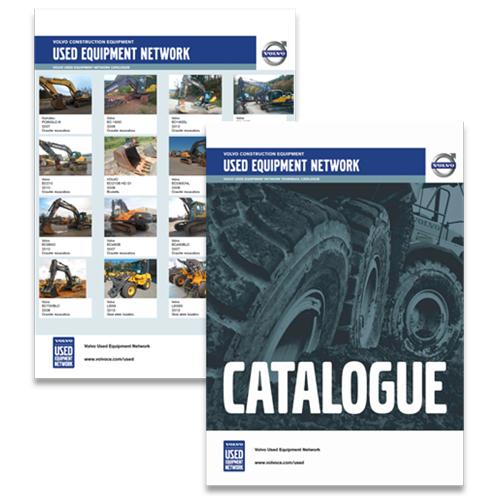 Create a branded catalogue of your stock in just a few clicks. Print your catalogue and distribute it to customers and sellers at fairs and events. Save your catalogue as a PDF and share it via email. The result is high definition and can be used for advertising in magazines too!